Today I saw 3, and maybe there were more, Anna’s Hummingbirds feeding on winter blooming evergreen shrubs in my front yard. The male has a bright rose coloured head and throat, the female an emerald irridecent back and spotting on the throat. Apparently this species resides from northern Mexico and Arizona as far north as southern Oregon year round without migration but can shift their range to local areas with more food when necessary. 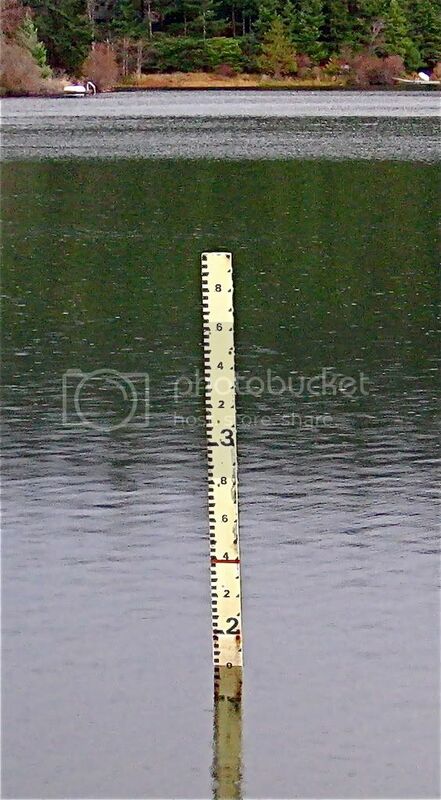 Has climate change allowed this southerly species to move north? Otter Bay terminal is now re-open as of the 2:15pm sailing Jan. 10, 2008. There will be a scheduled replacement of the Otter Bay terminal dock apron resulting in a temporary closure commencing after the Mayne Queen’s departure at 7:45 am on Tuesday, January 8 until the end of day Thursday, January 10. 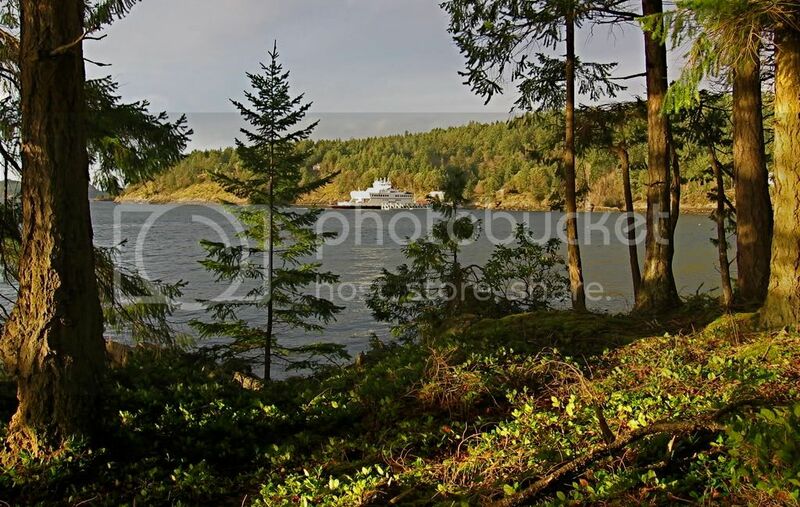 Otter Bay is scheduled to re-open on January 11 for the arrival of the Queen of Nanaimo at 7:05 am. Customers are advised to check the website www.bcferries.com for up to date schedule information in the event work is completed early. BC Ferries will be providing a water taxi service for customers, which will run daily between Otter Bay Marina and the government dock at Swartz Bay. 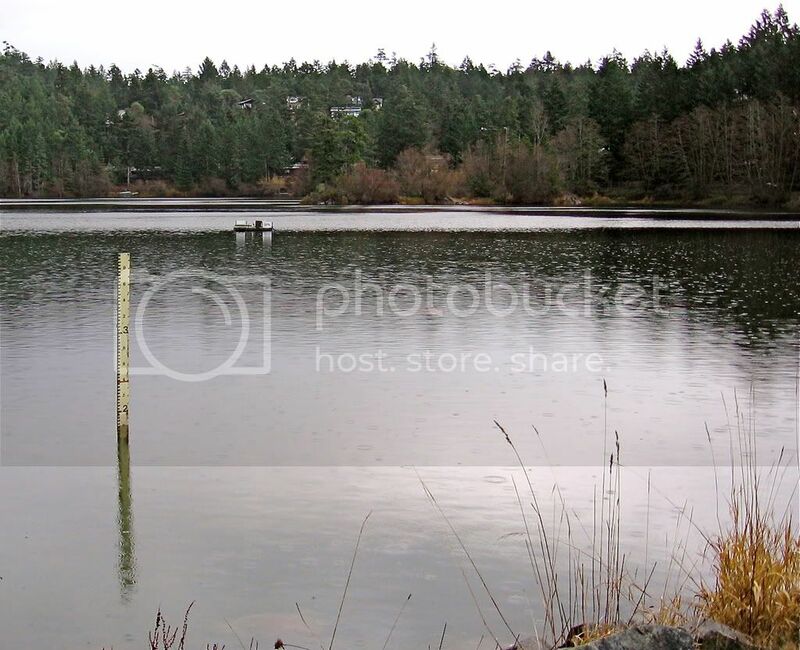 Free parking at Swartz Bay for Pender Island residents vehicles will also be available. 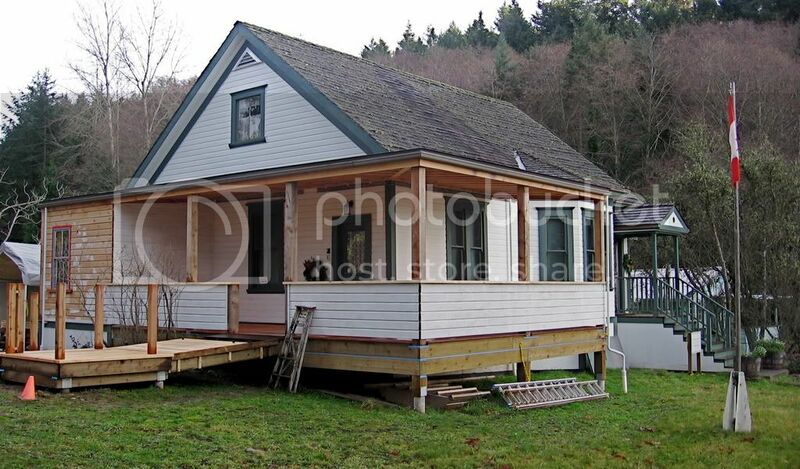 Upon visiting Roesland yesterday, I stopped to admire the new front porch on the Pender Islands Museum. The builder told me he expects the ramp to be ready by Christmas with finishing to follow. Makes one want to get into a porch rocking chair with a mint julep and watch the world go by! See previous post re: the museum under the Arts and Entertainment category for more museum info. 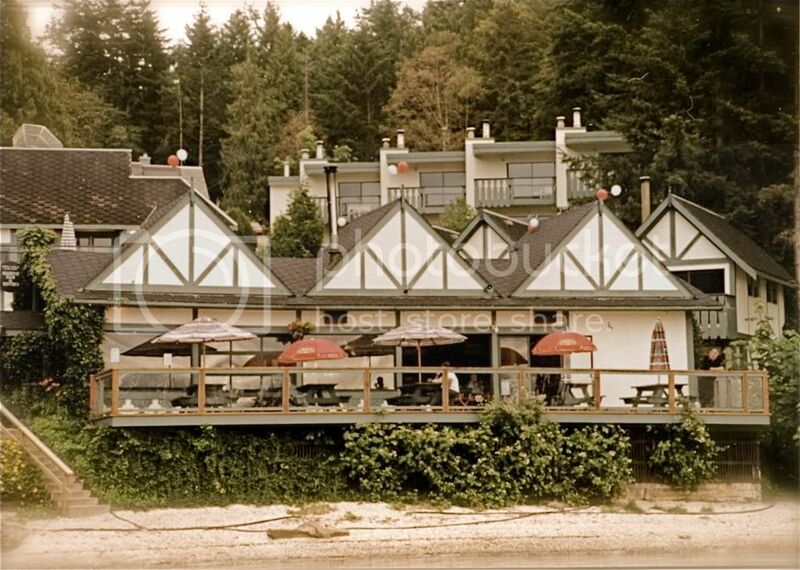 The pub at Bedwell Harbour Resort in the early 1990’s, since replaced by Poet’s Cove Resort and Marina, South Pender. The Pender Island Food Bank is open Wednesday mornings from 9 until 11 am at the back of the Anglican Parish Hall. We will not be open on December 26th or January 2nd. If there is an emergency need for food during the Christmas holiday week, please call Ellie at 629-6416 or Kathy at 629-9938. It’s time to renew your subscription to The Pender Post. The rates remain unchanged from last year, local: $15.00; off-island: $18.00; U.S: $48.00; and overseas: $72.00. Please include your complete address with your cheque (Made out to “The Pender Post Society”), mailed to Pender Post Subscriptions c/o Marjory Franchuk, 3608 Masthead Crescent, Pender Island, V0N 2M2, or left in Marje’s file folder in the Pender Post box at Pender Island Realty. If you miss the December 15th deadline, you can still renew your subscription but you won’t receive the January issue.